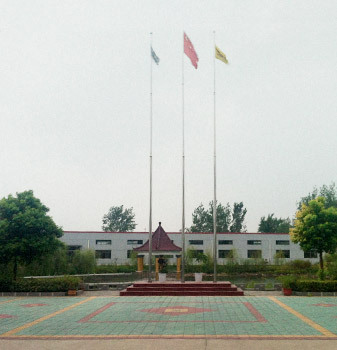 Star Wire Die Co.,Ltd is a large wire drawing dies manufacturer in China, located in Anhui Province, has qualified technical engineers and advanced production and testing facilities, customers around the world, two decades of production experience makes our product quality and after-sales service in the Industry has a good reputation. 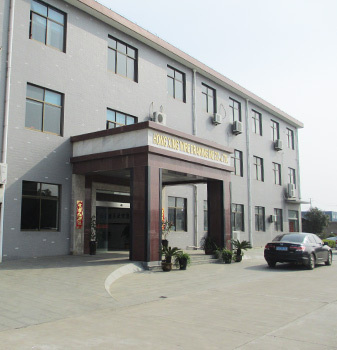 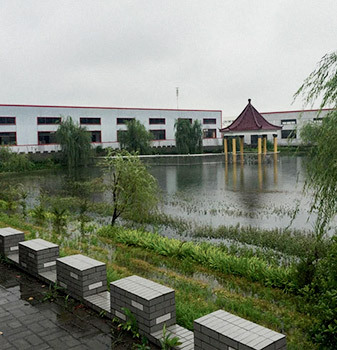 Our factory covers an area of ​​30,000㎡, 12,000㎡ of production area, 30 million RMB in fixed assets, 100 million RMB in annual sales, ISO9001: 2008 certification, 800 production machines, 400 employees, which includes 45 technical staff. 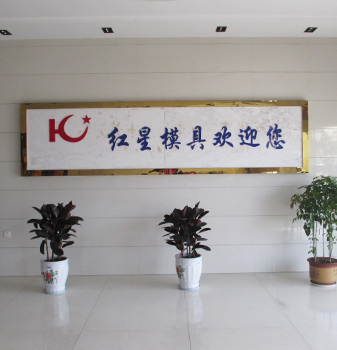 Our prouducts are widely used in drawing of Copper wire,Aluminium wire dies,Steel wire dies,Stainless steel dies,Steel cord dies,Fluxed cored dies,cutting wire, cord, rubber hose steel wire and other metal rolling stretch industry. 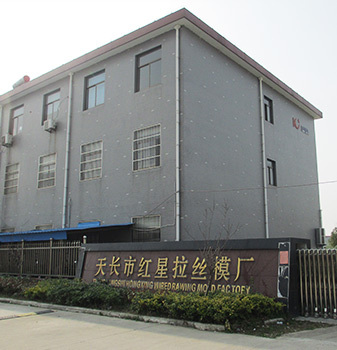 STAR WIRE DIE are actively expanding overseas customers and have the ability to provide high-quality products and excellent pre-sales and after-sales service for overseas customers. 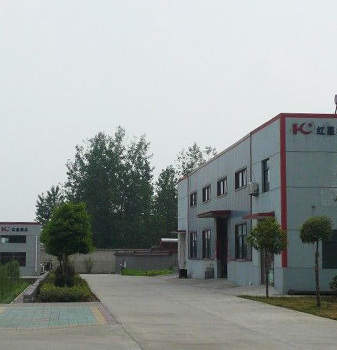 Welcome to contact us and hope to become your long-term business partner!